Training and competing pose challenges on the body with regards fuel stores, hydration and regulating body temperature. With a few exceptions, very few sports events put as much stress on the body as competing in a marathon. Here are some tips that will help you prepare and recover for your upcoming marathon. 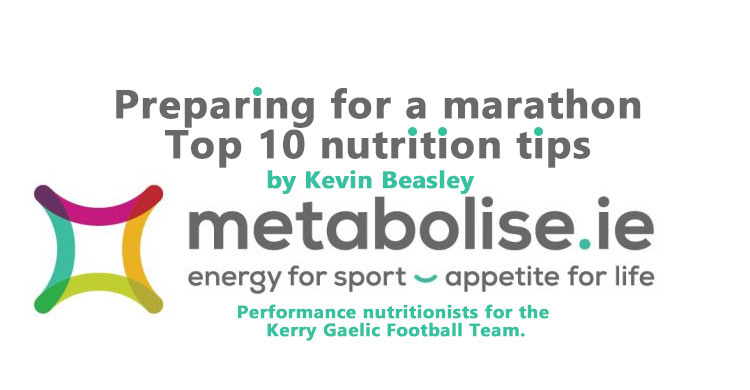 While not necessarily a nutrition tip, it is vital to rest and sleep well in the week before your event. You have all the hard training done, although you might have a few light sessions planned. Getting at least 8 hours sleep every night will allow your body to recover and be fully prepared for the task ahead. We have two fuel sources that our body uses during exercise – fat and carbohydrate. At lower exercise intensities (resting, walking, jogging), our bodies prefer to use fat as we have large quantities stored in our bodies. 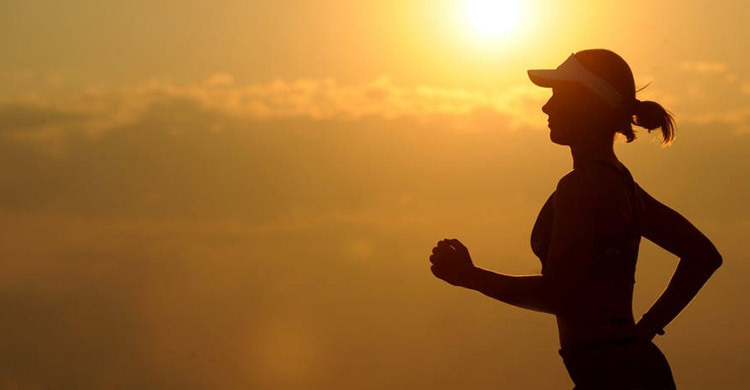 At higher exercise intensities (hard running), our bodies prefer to use carbohydrate stored in our muscles and liver as it can access it and release the energy more quickly. However, a problem with this is that we have the ability to store only small amounts of carbohydrate in our bodies (300-500g). If you’re trying to perform a personal best (i.e. 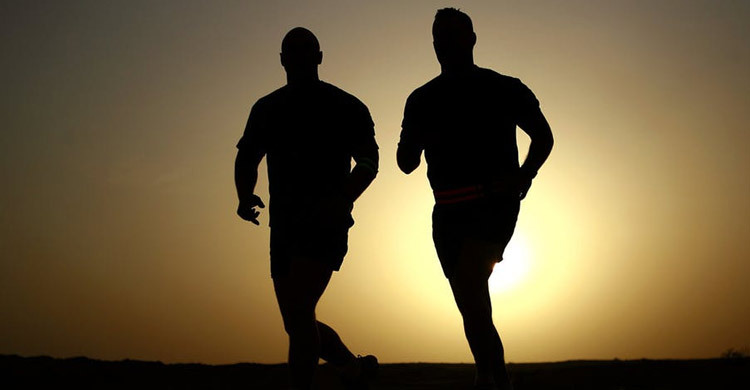 exercising at a high intensity), there is a possibility of running out of carbohydrate (i.e. hitting the wall, bonking) later in the race. When this happens you will have to slow down, and you might feel dizzy, faint or disorientated. In order to prevent this happening, you will have to carb-load. Carb-loading involves eating larger than normal amounts of carbohydrate in our to max out our bodies ability to store carbohydrate. This should allow you to run faster for longer. The recommendations say that you should be eating between 8-12g per kg of body weight. As an example, for a 70kg person, this would mean eating between 560 – 840g of carbohydrate. This is very difficult to do eating a healthy diet. In order to achieve this, you will need to cut back on eating protein, vegetables, fat and fibrous starchy carbohydrates (e.g. porridge oats, brown pasta and rice). 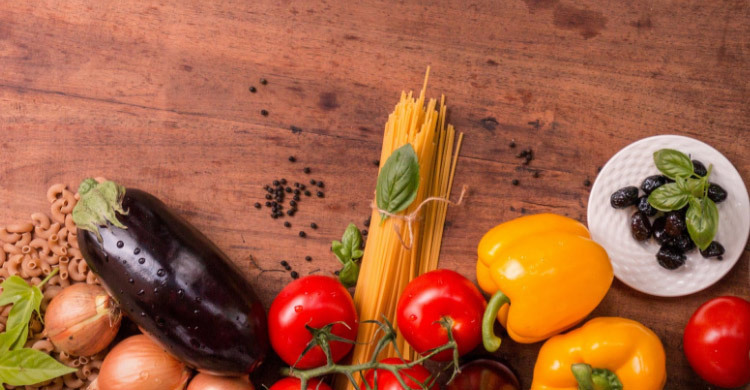 Normally it is a beneficial to eat these types of foods, but they may stifle your appetite when carb-loading, making it more difficult to reach your carbohydrate targets. You will need to eat more sugary types of carbohydrates (e.g. 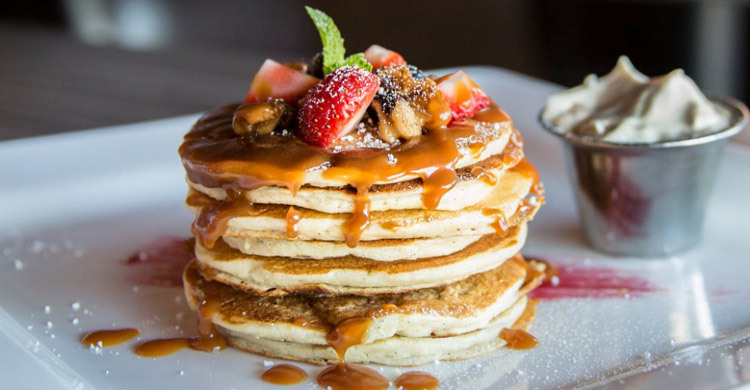 sugary breakfast cereals, fruit juices, jam, snack bars, sports drinks, smoothies, white flour based foods (pancakes)) and low fibre starches (e.g. white rice, white pasta, white bread). Eating these types of foods allow you to over-eat and hit your targets. A word of warning – only do this when preparing for a marathon, when doing a long run (18+ miles) or practicing your race nutrition. If you do this on a regular basis, it will more than likely lead to you increasing your body fat. Finally, I would recommend doing this 2 days before your race, giving your body time to digest and store carbohydrates and get rid of waste. You can then eat a normal diet the day before. When your body stores carbohydrates, it does so with water. If you’re eating and storing larger than normal amounts of carbohydrates, you are drawing extra water into your muscle and liver. As a result, you may need to increase your fluid intake. Keep a close eye on your hydration levels. Urine may be darker in colour. You may only pass a small amount of urine. If you experience any of these symptoms then drink a pint on water immediately and then drink 200ml every 20-30 mins until the symptoms above are improved. It is also best to drink with a meal or snack as your body will absorb fluid more efficiently. Marathons normally start early in the morning. Try and eat a breakfast 2-3 hours before the race start. This is highly individual but ensure you get some carbohydrates (e.g. porridge) and a small amount of protein (e.g. boiled egg) at a minimum. Continue hydrating (but not too much). After the first hour of your race, you should be aiming to consume 30-60g carbohydrate per hour during the race to keep your blood sugar levels high, continuing to fuel your run. A typical sports gel will contain 30g of carbohydrate. So will 500ml of a typical sports drink. However, consuming these in large quantities can cause stomach ache, pain and diarrhea in some people. It would be a good idea to vary carbohydrate sources (e.g. ripe banana, energy bar, snack bars) to prevent these uncomfortable side effects. How much you sweat during a race will determine how much fluid you drink. The environmental conditions and the course will play a role in this. You will sweat more in warm, humid condition and/or on a hilly course. Conversely, you will sweat less on a cold, windy, rainy day and/or a flatter course. Some level of dehydration is OK and may be beneficial as you will be lighter and will expend slightly less energy. This is typically up to 2% of body weight. Anything over this may impair performance. 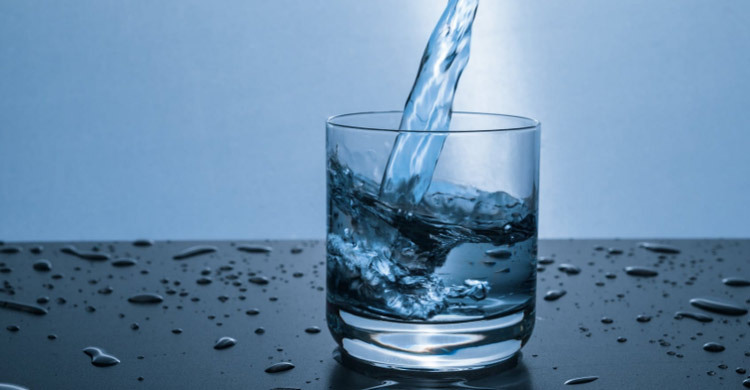 It is very difficult to give a recommendation of how much fluid you should drink, As well as the factors listed above, everyone has slightly different sweat rates. At a rough estimate, you should be drinking 400-500ml per hour. Be careful of drinking too much fluids, as this could mean an early finish to your day! Within 0-60 mins of your race finish, you should try to consume a recovery shake containing carbohydrate and protein or if not available, 1-2 bottles of sports drinks. This will help to kick-start refuelling. You should aim to eat a big meal 1-3 hours after a race. This should contain a large portion of carbohydrates, protein and vegetables. The carbohydrates will continue to refuel the body, protein will help to repair and rebuild muscle and vegetables will contain vitamins and minerals which will help your immune system. Continue to eat breakfasts, lunches and dinners containing protein, carbohydrate and vegetables up to 72 hours after the race. One of the big complaints by novice marathon runners is DOMS (Delayed Onset Muscle Soreness). DOMS is muscle soreness which appears two days after the race. By eating regular doses of protein with your meals, this will help with repairing muscle and help to prevent DOMS or at a minimum diminish the muscle soreness. If you have a portable scales then bring it with you to the race. Try and weight yourself immediately before and immediately after the race. You should have lost weight – if you have gained weight then this means you drank too much fluid. If you lost weight, get the difference and multiply by 1.5. For example, if you lost 3kg then the amount of fluid you need to drink to fully re-hydrate is 4.5L (3 x 1.5). You don’t need to drink all of this immediately, but over the 24 hours after the race. Word of warning – beer and alcohol don’t count towards rehydration. Drinking large quantities after a race will cause further dehydration and will delay recovery. I would like to wish you all the best in your upcoming marathon. If you follow the steps above I think you will have an enjoyable race and hopefully hit a P.B..